Business calendars keep your name in front of your client 365 days of the year. 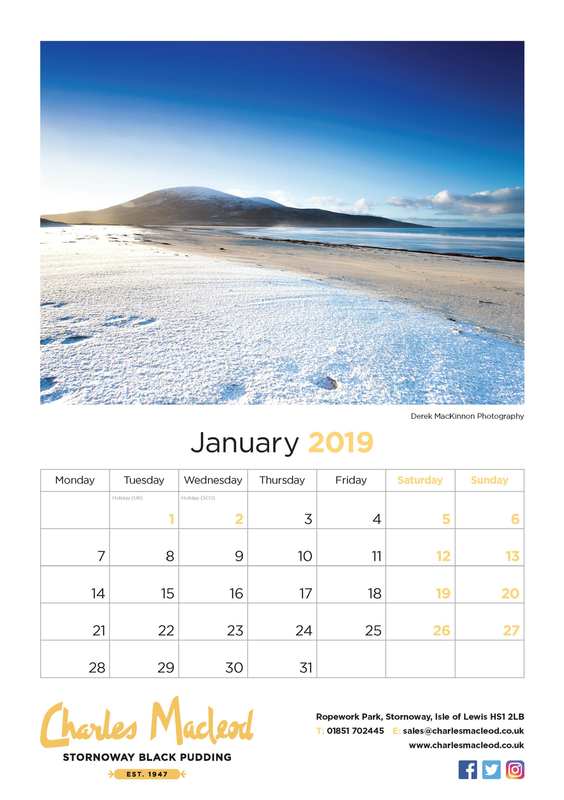 We have helped many businesses clients create great quality, cost effective Wall calendars, Desk calendars and Wall planners to promote their business to their prospective and existing clients 365 days a year. Premium British designed and manufactured calendars, customised with your logo, corporate colours, and images. Promote your business and message to your prospective and existing clients 365 days a year. Standard delivery is just 15 working days from approval of printed proof. Do not underestimate the power of calendars! 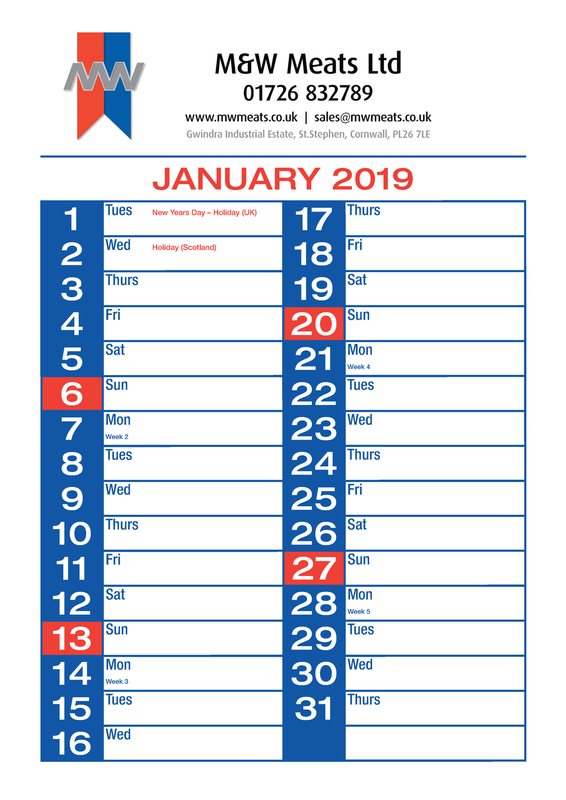 Order your business calendars today. Our calendars are professionally produced in the UK but don’t take our word for it. We want you to be confident in our service and product. Order your free sample today, see the print quality and feel the paper thickness for yourself. We have helped thousands of fundraisers over the years and we are here to help you too. If you can't find the information you require please do not hesitate to contact us.